Click here for more infoBOOK NOW! 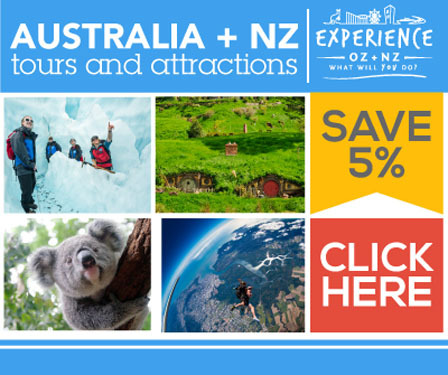 Click here for more info BOOK NOW! At Jetsetter Car Rentals we offer a wide variety of cheap car rentals Gold Coast providing reliable and well maintained Small, Medium, Large cars, Family Wagons and People Movers at prices anyone can afford without compromising a Gold Coast holiday budget. We are conveniently located opposite the Gold Coast Airport with our affordable insurance rates and for those coming along with their kids, we conveniently provide you with comfortable baby seats so your kids travel safely and comfortably and at no extra charge for rentals over 5 days. More and more visitors travelling in and out of the Gold Coast are discovering the savings they can make by booking cheap car hire from an off Gold Coast Airport location. It is the best way to leave more cash for the many luxuries the Gold Coast has to offer. This is the reason Jetsetter Car Rentals Coolangatta is the people’s choice; you can be assured that apart from saving time, you will also be saving money booking cheap car hire for your Gold Coast holiday which is truly the most convenient way to get around town. 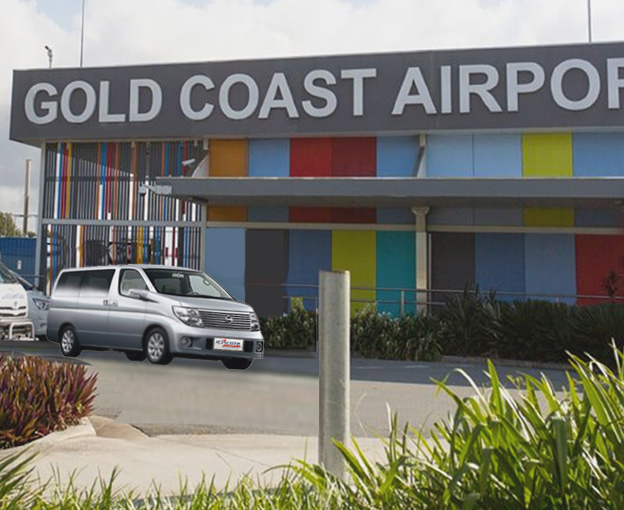 With Jetsetter Car Rentals Coolangatta discount car hire you don’t have to worry about long queues at the Coolangatta airport car rental desks when you arrive, simply grab your bags and call us through our freecall 1800 number and we will be waiting out the front to collect you. Jetsetter Car Rentals is the wheels to your Gold Coast Holiday of a lifetime! Head to our booking form we’ll confirm dates and quote…easy! We have a wide range of well-maintained vehicles so that you enjoy hassle free motoring; every car is placed on a strict maintenance schedule and they are cleaned thoroughly both on the inside and outside because we value your patronage. Uben Naidoo, the owner and operator of Jetsetter Car Rentals is himself a first class motor vehicle technician who knows cars inside out, literally! however, should the unforeseeable take place, we have a 24/7 RACQ roadside assistance so you won’t get stranded in the middle of nowhere any time of day or night. For your convenience and enjoyment, take note that every car is air conditioned, has an onboard stereo CD player and has power steering so you don’t have to sweat it out. Think of Jetsetter Car Rentals as you’re already bargained for cheap car rental from Coolangatta Airport.